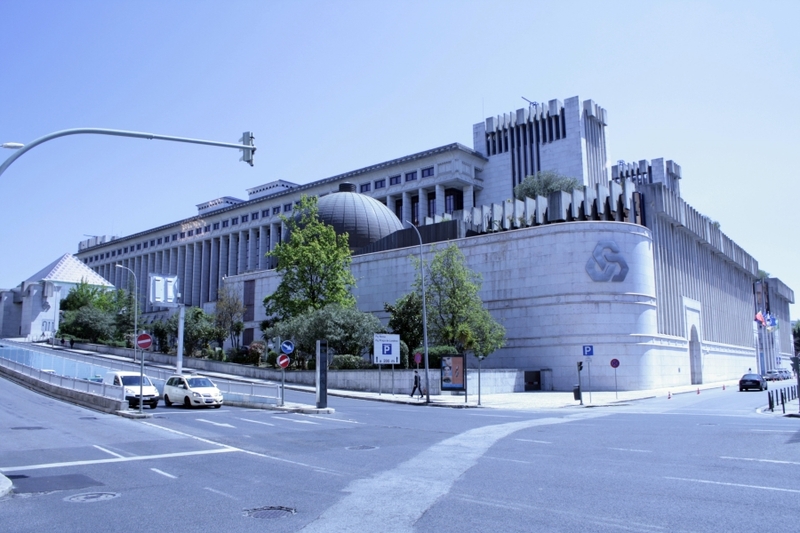 Caixa Geral de Depósitos in March completed possibly the most anticipated Additional Tier 1 issue of the past year, in a deal that was key to unlocking an EC-agreed recapitalisation and restructuring plan, and which represented a milestone for the wider Portuguese financial system. 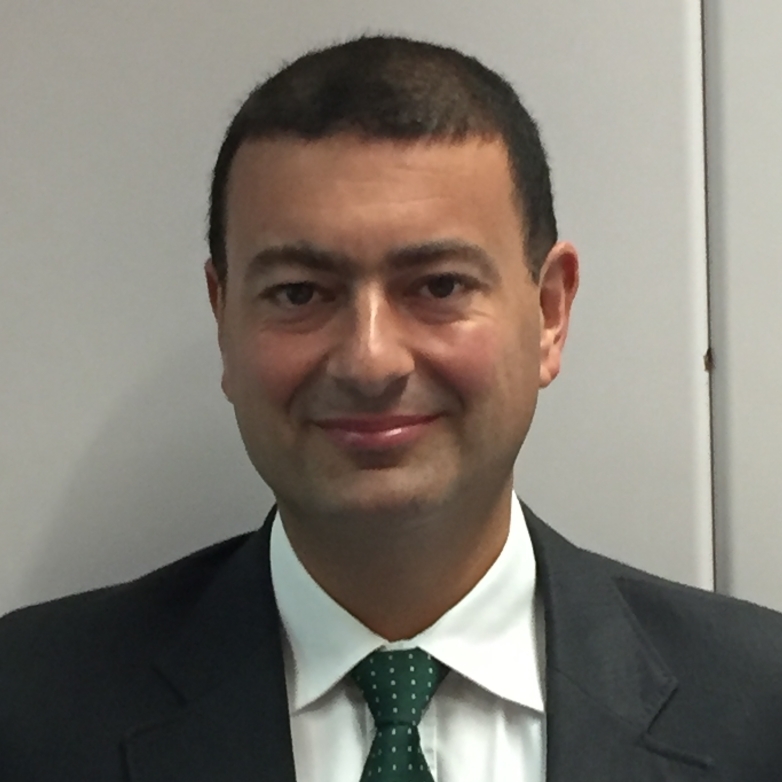 Bruno Costa, deputy manager, financial markets department, Caixa Geral de Depósitos, discusses the issuer’s strategy for the deal and the future. Bank+Insurance Hybrid Capital (BIHC): What is the background to this AT1? Bruno Costa, CGD: Caixa Geral de Depósitos (CGD) accumulated losses between 2012 and 2015, so it needed to be recapitalized in order to reinforce its capital structure, to comply with regulatory requirements and to be able to continue to support the Portuguese economy. But because CGD is 100% state-owned, any capital injection made by the shareholder needed to be structured to avoid EU State Aid rules. The Portuguese State negotiated with DG Competition a recapitalization plan for CGD that avoided triggering those rules. This included essentially two conditions: (i) that CGD entered a restructuring plan in order to streamline its operational structure, improve risk management and governance and increase shareholder return to levels in line with those demanded by private investors in similar circumstances; and (ii) that CGD proved it had the ability to raise capital among private investors. However, in order to comply with the second condition, and given that Portugal wanted CGD to continue to be 100% owned by the State, it was agreed that the bank would raise subordinated debt among private investors that would also qualify to reinforce its capital structure. AT1 was selected because it is the most subordinated form of debt, the closest to equity. CGD is the largest bank in the Portuguese financial system, so the recapitalization was important to ensure its stability. The capital increase allowed CGD to increase the level of provisions and impairments after a thorough review by management of its credit portfolios and other assets. By bringing the book value of these assets in line with market values it is easier to either sell or securitize them, so they don’t continue to be a drag on profitability. On the other hand, under the strategic plan developed for the period 2017-2020, CGD will focus on improving the commercial dynamics of its domestic operations, reducing cost to income and divesting from some of its international presence. This will allow CGD to become more efficient and solvent and to deliver positive returns to its shareholder. BIHC: What kind of timeline were you working under, and what steps had to be completed along the way? Costa, CGD: The Portuguese state announced in August 2016 that it had reached an agreement in principle with DG Comp to recapitalize CGD without triggering State Aid. Initially, the plan was to try to complete the recapitalization before the end of the year, so work started right away. To deal with the issue of available distributable items, a capital reduction operation was devised in order to absorb negative earnings and reserves accumulated in previous years. Fiscal issues related to deductibility of AT1 coupons and withholding tax for non-residents were addressed with the changes proposed by the 2017 State Budget in October. The management team decided to resign at the end of November, so the plan had to be postponed until the beginning of the following year. The first part of the recapitalization was concluded on 4 January, when CGD received a capital increase in kind of EUR1.344bn, of which EUR499m came from the State’s 49% stake in Parcaixa, and the remaining EUR945m from the CoCos subscribed by the State in 2012, including accrued and unpaid interest. On the same date, a EUR6bn capital reduction also took place. A new management team was appointed and took office at the beginning of February. The first main objective of management was to approve the 2016 accounts. These were announced on 10 March, the date of the announcement by DG Comp of the formal approval of CGD’s strategic plan for the period 2017-2020, which allowed for the disclosure of the main targets agreed within this plan. The second part of the recapitalization plan, comprising a EUR2.5bn cash increase by the State and the issue of EUR500m AT1 instruments to private investors was concluded as planned on 30 March. BIHC: What influenced the structure of your issue? Costa, CGD: The issue was structured to be as standard and close to market practice as possible. We followed the EBA template for AT1 instruments to a large extent. English law was used, except for provisions regarding subordination and form, which are under Portuguese law — a common set-up in this type of issue. We did not take specific provisions of the draft CRR2 into account, but we left enough flexibility to allow for variation in the terms of the notes caused by changes in the legislation, if needed. BIHC: How did you decide on the format of loss absorption and the trigger level? Costa, CGD: In terms of the format of loss absorption, there was no room for choice. Given the State’s intention to keep CGD 100% state-owned, conversion was not an option, so we had to go for write-down. We opted for a temporary write-down and low trigger structure, to make the issue more investor friendly and also because it is more in line with market practice. BIHC: How did you then go about approaching prospective investors? Costa, CGD: There had been some interest from investors ever since the recapitalization plan was announced by the State, back in August 2016, but we never engaged directly with prospective investors until the roadshow. We followed the advice of the banks that were invited to manage the transaction and focused most of our attention on London, Paris and Lisbon. The first two because this is where we expected most of the demand to come among international investors. Lisbon was selected because we were knew a significant part of the demand would come from our domestic base. In the end, 59% of the issue was placed in the UK and 14% in Portugal. We also had a hit ratio above 60% among all investors that we met during the roadshow. BIHC: What were investors focusing on? Costa, CGD: Investors were very focused on Caixa’s current situation in terms of asset quality, capital and liquidity ratios. But they were also keen on knowing more details about the strategic plan and how Caixa expected to achieve the targets that were agreed with DG Comp, especially in terms of cost reduction, improvement in net interest margin and overall profitability. BIHC: Did your transaction see any spillover effects from the historic and current developments at Novo Banco? Costa, CGD: To some extent, yes. We knew there were some investors that were reluctant to participate in Caixa’s issue because of what happened at BES and Novo Banco. But we had to focus on Caixa’s story, on its market leadership and importance for the Portuguese financial system, on the support demonstrated by its shareholder and on the different initiatives that will take place under the strategic plan designed to make Caixa more sound, efficient and profitable, and to able to comply with any future regulatory requirements. BIHC: Did investors focus on the distance to trigger and MDA? How did you address any such concerns? Costa, CGD: Yes, this is typically a main concern for AT1 investors. In the case of Caixa, the December 2016 capital ratios were affected by the recognition of a significant level of provisions and impairments without the benefit of the cash increase that was still due to take place. Therefore, we had to rely on pro forma ratios that took into account not only the phase-in effect of going from 2016 to 2017, but also the impact of the two phases of the recapitalization plan that were not yet reflected in the 2016 accounts. In the end, the amount of available distributable items (approximately EUR1.8bn at the time of issuance) and expected distance to trigger and MDA after the recapitalization was concluded were enough to provide investors with an adequate degree of comfort. BIHC: Would you agree that in essence you were required to “sell the future” to investors rather than pointing to the current situation of CGD at the time of issuance? Costa, CGD: Yes, to some extent we had to persuade investors that perhaps more important than the company’s current situation is where it is expected to be at the end of the four year strategic plan: a leaner, more efficient operation, focused on extracting more value from domestic operations and on selected, profitable, international operations, with an improved risk management and governance set-up. The fact that the implementation of the strategic plan will be monitored closely by DG Comp was also important to reassure investors that any deviations from the targets will have to be compensated by additional measures, to make sure those targets are met. BIHC: Before the actual issue, there was talk from certain Portuguese government-related sources of even a sub-10% coupon. You managed to price at 10.75% from IPTs of 11%-11.5%. How do you see the coupon level that you achieved? Costa, CGD: It is difficult to estimate a landing point for this type of issue before actually going to the market. No other bank in Portugal had issued publicly in the AT1 space before. At the end of the day, the price at which you can print is the price the market is willing to pay at a given point in time. Having said that, the price achieved on this transaction was very much inside the indicative range presented by several investment banks at the time of issuance. In the end we had over 160 investors and a book more than four times oversubscribed, which allowed for the significant downward revision from the IPTs. BIHC: What is your view on the distribution achieved? Costa, CGD: The final distribution was very much in line with what was expected. We knew the bulk of investor demand for this type of issue from a non-investment grade issuer would be in the UK, much more than in France or Germany. Given Caixa’s importance for the Portuguese financial system, we also managed to attract significant demand from Portugal and Spain. BIHC: What is the main takeaway for CGD management from this transaction? Costa, CGD: I think from CGD’s management point of view, this transaction was a mandatory step to conclude the recapitalization process, which in turn was imperative to provide the bank with a more robust capital base, to fulfil all regulatory capital requirements, and to continue to perform its important role in the Portuguese banking sector. Now management’s focus can turn to the implementation of the strategic plan to transform Caixa into a more efficient, focused, less risky and profitable operation for its shareholder. BIHC: You have 17 or so months remaining to raise an additional EUR430m of AT1 or “other hybrid security”. What will be the trigger to watch for prior to the next issuance and what product should the market expect? Costa, CGD: We have until the last quarter of 2018 to complete the issue of subordinated debt agreed with DG Comp. The timing, size and type of instrument will depend, in my view, on the evolution of Caixa’s RWAs and capital ratios. RWAs are expected to decrease over the next few years, especially due to divestments in international assets. If the EUR430m ends up overshooting the 1.5% Pillar 1 allowance under Basel III, I would not exclude the possibility that we substitute part of the requirement from AT1 to Tier 2, in order to make it more efficient.